Despite going back to work after 4 weeks off I have had a great week and have some of cool stuff to share with you all. 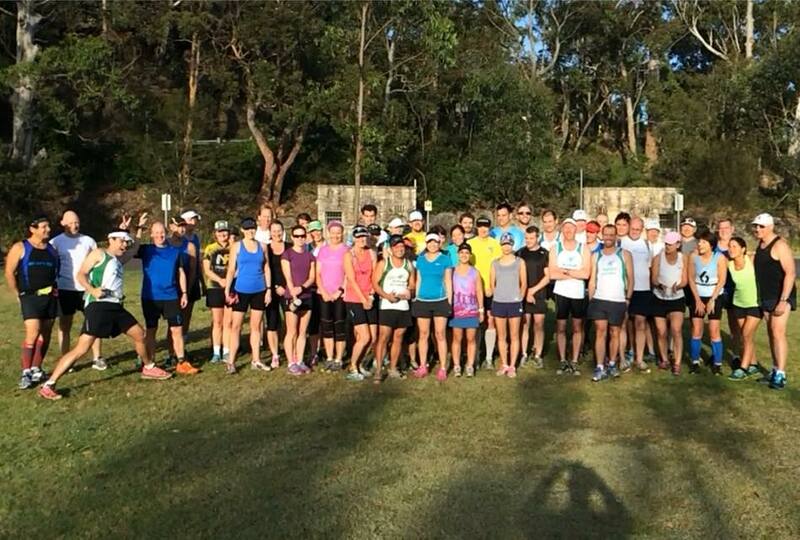 And now for last Sunday where I headed up to Narrabeen for the Sydney Trail Series (STS) with a few of my buddies from Sydney Harbour Runners (SHR). STS were hosting 7km, 10km & 15km events and normally I would always go for the long option, but seen as I had run the day before I chose the 7km short course. When I arrived the 15km race had just started and I got to say hello to a few friends I recognised out there and wished them well. I picked up my bib and ran into the lovely Kristy Dearinger, a friend and Iron(wo)man who is also a great person. She was running the 10km event with her friend Andrew. I got to the start line with my SHR buddies and we all wished each other well. We had all signed up for the short course and those 3 are super speedy so I doubted that I would see them again until after the race. The gun went off and we all got moving up the first of several hills that would make up the first half of the race. It was steady going on fire trail and then got more and more technical as the course went along. I love technical so I was really feeling great and enjoying the playtime out in this new neck of woods. The first half of the course was pretty tough but the views at the top were amazing as promised, however I did not stop to take photos like I normally do, instead I carried on and tried to catch up to those in front of me. I kept a very steady pace the whole run and the second half played to my strength, downhill. I overtook people as I worked my way down the trails and rocks and caught up with some of the 15km & 10km runners too. I saw Troy from my RunLab Cronulla crew who was doing the 15km event and it was also his first trail run. I felt great, my calves were a little tight but overall I felt I was in good shape. I kept moving down the hills and gained a lot of speed on the final descent, even though Troy went flying past me (ha ha). I looked up at one point and I could see my friend Kate about 200m ahead which was strange because she is very fast, but I just kept moving and made my way around the athletics track which was the final lap and finished the course in just under 43 minutes. I had been hoping for 45mins so i was very happy with my time. I saw the girls and we chatted about the course and how much we loved it. 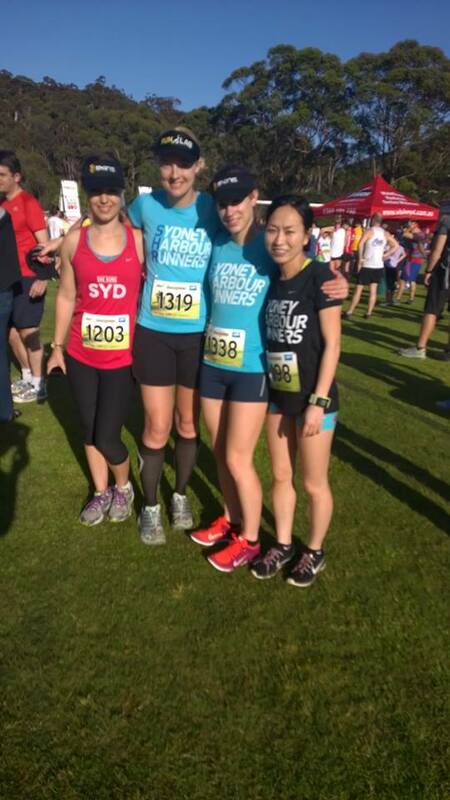 This entry was posted in Race Days, Training Runs and tagged 6foottrack, 6foottrackmarathon, narrabeen, nswacademyofsport, shr, shrunners, sts, sydneystriders, sydneytrailseries by laurenhailey. Bookmark the permalink.